School days can be long, and the majority of a normal school day is based indoors. After so many hours spent on focused activities indoors, children can benefit from the balance of some freedom outside. Our after school program will balance out the energy from their school day with adventure and movement, combined with gentle learning experiences. The Woodland Wildcat After School Program will nurture a child's need to explore and be physically active and creative, while being under the guidance of our instructors and socializing with new friends. 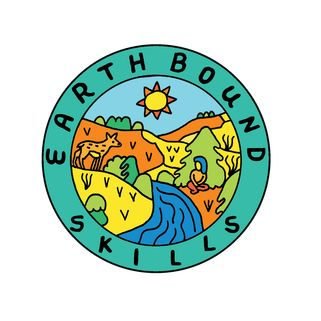 During this program we will still follow our core curriculum of teaching naturalist skills, wilderness survival skills, building relationships with nature and with each other through stories, games, and activities. In our short yet rich two hour time slot, we will play, learn, and experience nature along the creek side, in the forest, and across the fields.